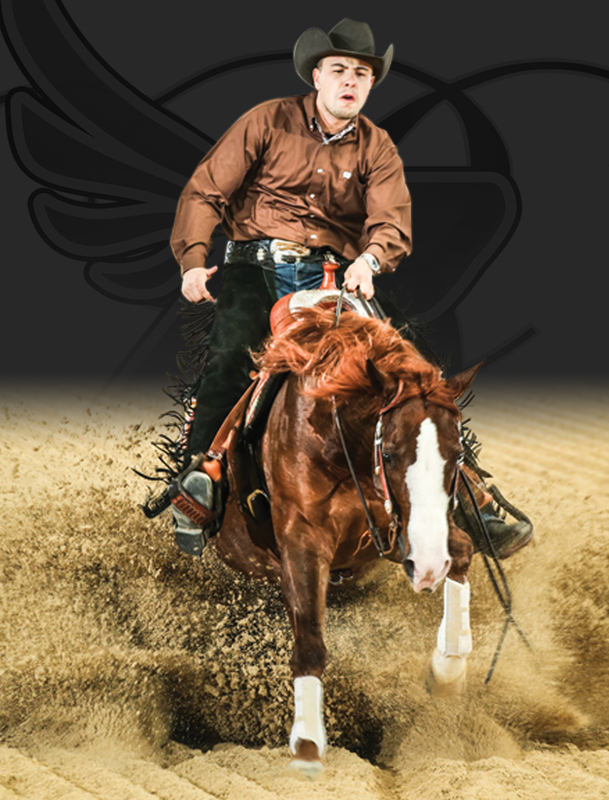 our BERNARDELLI QH has been involved in the sport of reining and NRHA for years. 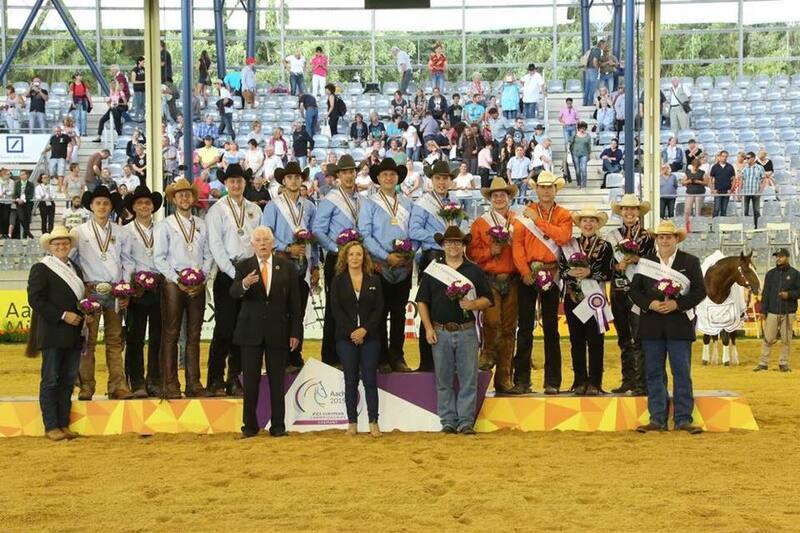 He have been exhibitors, successful owners and breeder of world class reining horses. 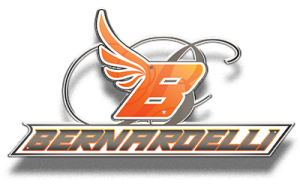 Please look through our website and learn more about the our BERNARDELLI QH’s involvement with reining horses, our program, and the great horses we have owned and shown over the years. Passion leads to dreams, dreams leads to performance, performance leads to success! Having recently finished his school career, Edoardo has chosen to dedicate his attention to developing a future in training and breeding quarter horses. He chose to spend a period in the US to gain experience with some of the sport’s top professionals before returning to Italy. 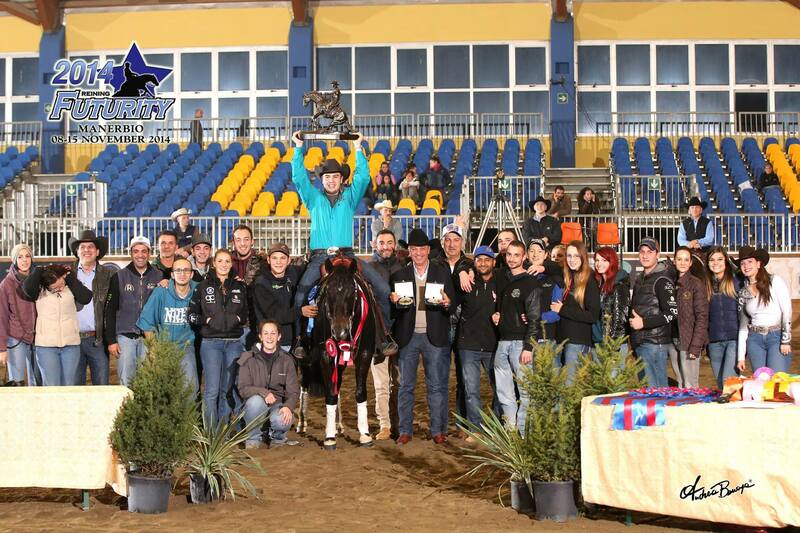 He has recently opened his own breeding centre, Bernardelli Quarter Horse in Olgiate Molgora (LC), Italy and and has trained at Luga Quarter Horses with Mirko Midili and Dominik Reminder. He gained experience at Andrea Fappani and Bernard Fonck clinics. Futurity Non Pro 4YO L3 Champion. 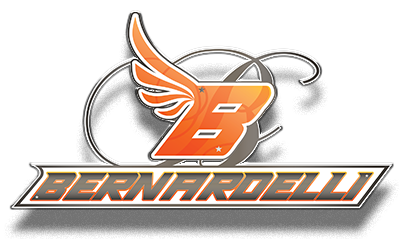 Here at BERNARDELLI QH, we are constantly updating our sale offerings! FEI European Reining Championships 2015 in Aachen, Germany. WE THE SPORT OF REINING.